Welcome! This is my first post of the year and now it’s time to roll out my new challenges. This year my goal will consist of the following; playing to win. Playing to win consist of hard work, devoting time, and overcoming challenges that stand in the way of winning. 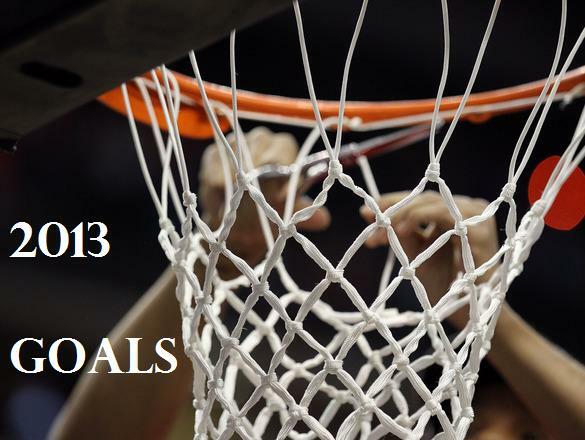 The goals I have set for 2013 are expanding my net worth, updating some areas around the house, traveling new places, and increasing my work-outs to stay fit. More post to come and as always subscribe and stay tuned.